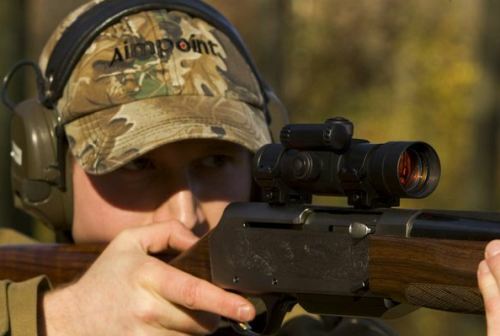 The Aimpoint 9000SC red dot sight is intended for short to medium action hunting rifles. 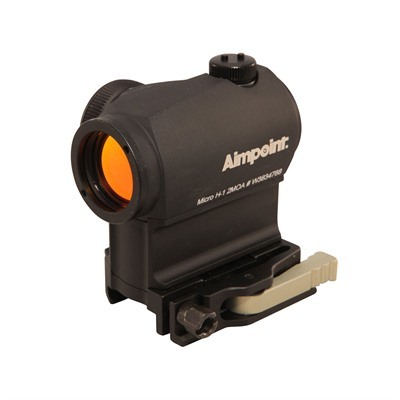 It offers both eyes open instinctive parallax-free aiming with a red dot – proven to be the fastest centred aiming mark and the only one offered by Aimpoint. It has either a 2 MoA dot for precise aiming or a 4 MoA dot for more rapid acquisition. 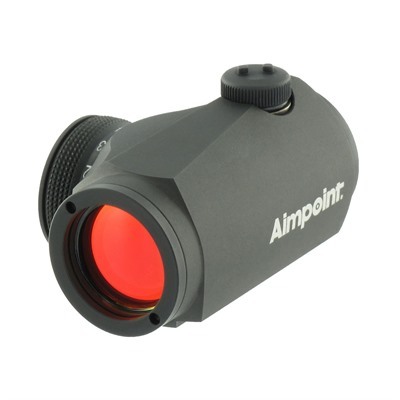 The Aimpoint 9000SC is machined from 6000 series aluminium and uses ground lenses. It is waterproof to 15ft and its lenses are covered with a patented anti fogging compound. It is supplied with a battery (<em>3v, CR 1/3N)</em>, flip-up lens covers and two 30mm Weaver-style mounts. 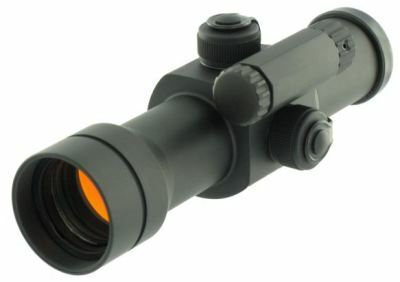 A mil spec anodized matte black finish is used to prevent reflection and protect the sight from abrasion. Thanks to Aimpoints Advanced Circuit Efficiency Technologym the 9000SC can get 50,000 hours from its single battery. 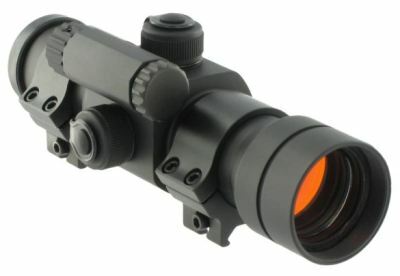 The Aimpoint 9000SC has nine daylight settings. It is available in black or Realtree® Max-4 HD camouflage finish. 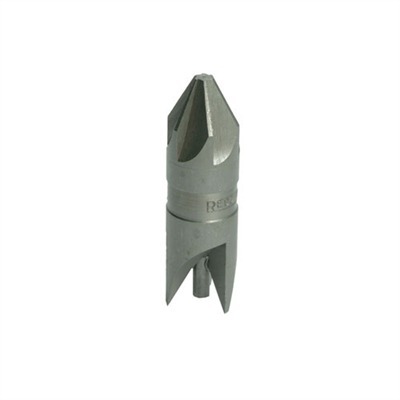 The 9000SC has been tested to withstand the hardest recoiling magnum calibres and is designed to withstand temperatures of -30° – +60°C, (-20° – +140°F). 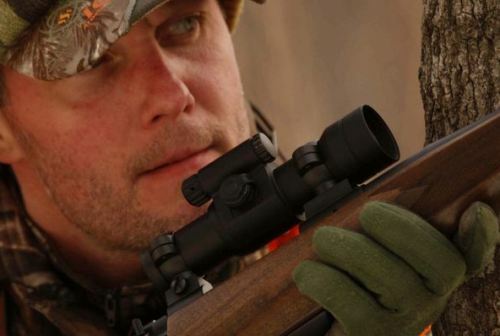 This is a sight with a 36 year heritage of design for hunting in some of the toughest climates on Earth. 6.3” (16 cm) long x 2.2” (5.5cm) wide. 7.4 oz. (210 g) wt. 1X magnification. Windage & Elevation: ½” adjustment @ 100 yds. (13mm @ 100m). ACET = 50,000 hrs on one battery. Includes lithium battery (3v, CR 1/3N), rubber flip-up lens covers, two (2) 30mm Weaver-style mounting rings and Allen wrench. Minimum/Maximum C-To-C Ring Spacing: 2” (5cm)/4.5” (15cm). 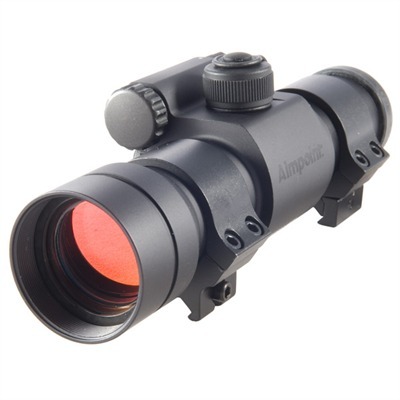 Check the price of the Aimpoint 9000SC at Brownells, a name you can trust. Full disclosure: If you purchase from Brownells I will receive a small commission which will help keep this site online and will not affect your purchase price. Thank you!